October 16 is Ada Lovelace Day. Ada Lovelace (1815 – 1852) was an English mathematician who is sometimes considered the first computer programmer. In 1843 she helped Charles Babbage with the design for his Analytical Engine – a mechanical computer. 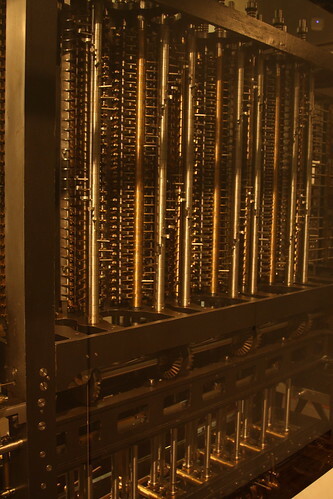 Her notes on how to program the machine were some of the world’s first computer algorithms.However, neither Babbage nor Lovelace lived to see the Analytical Engine built – the engineering precision required to build the machine were not possible at the time, and it was not until 1991 that a full version of it could be constructed. The computer programming language Ada, commonly used in military and other safety critical systems, was named after Ada Lovelace.